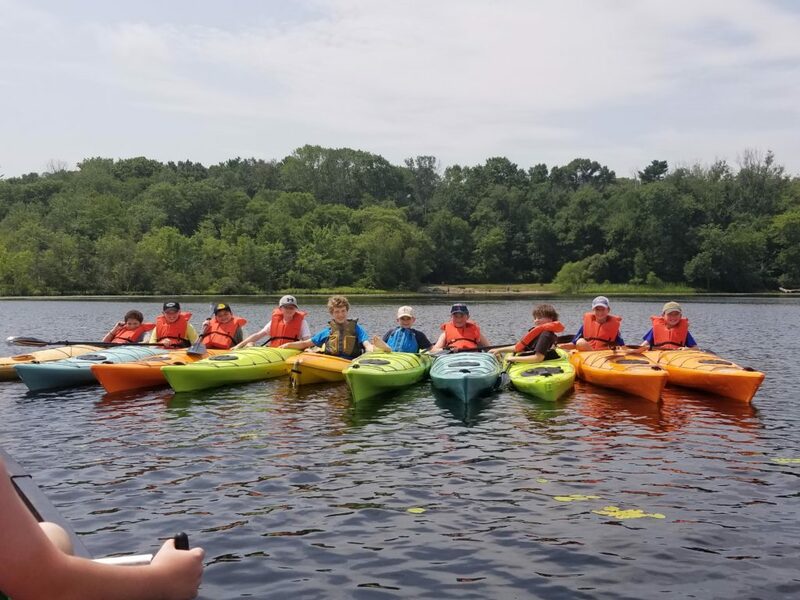 The Spirit of Adventure Council hosts seven weeks of Outdoor Skills Day Camp at New England Base Camp in Milton, MA and at 6 other satellite locations! All camps are open to Boys and Girls within each age group, so friends and siblings are welcome! 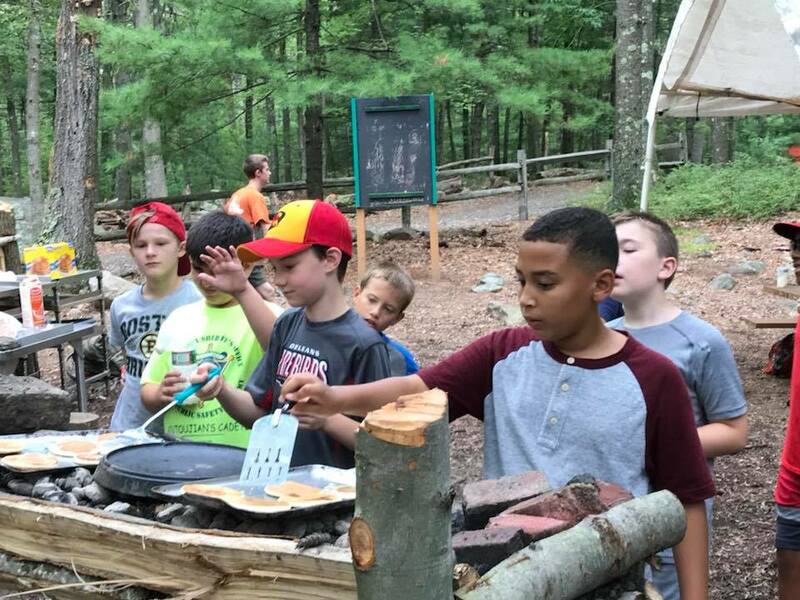 Each week, there are two camps at the Cub Scout level, one at New England Base Camp Milton & one at a satellite location. 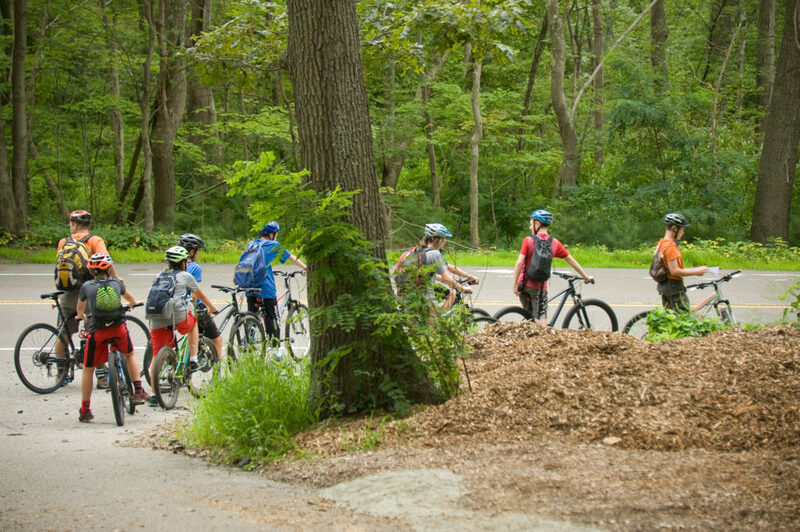 Each week of Scout/Grades 6-12 Day Camp is held at New England Base Camp in Milton. 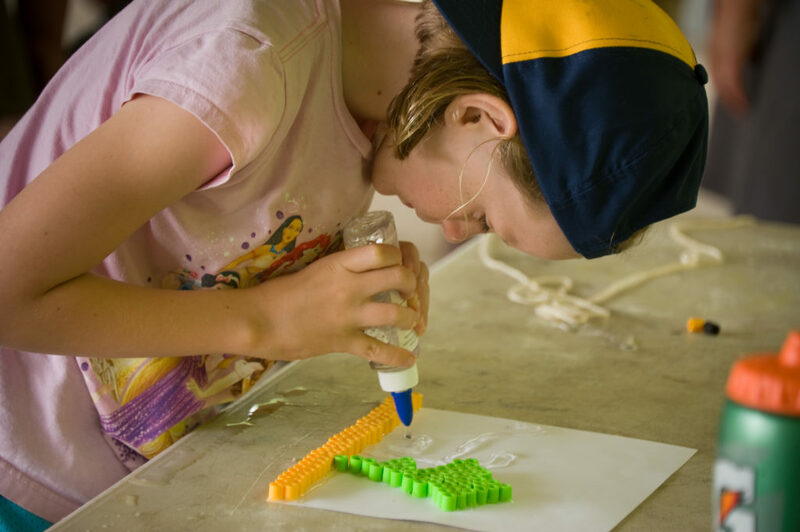 Aug. 19th-23rd: Milton Day Camp Week 7 "Space Camp at Base Camp"
Join Day Camp Summer Staff! Please fill out this form if you are interested in applying for a staff position at one of our summer day camps. 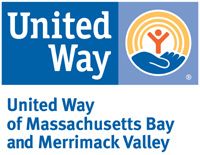 New England Base Camp in Milton has many paid positions available. Our Satellite Camp locations have many volunteer positions available for both youth and adult. Enjoy a weekend sharing the Scout camping experience with your whole family. An essential component of the scouting curriculum is family involvement. Not just leaders helping impart skills and life lessons, but parents and families working together to spend time with kids and enjoy the outdoors! Two overnights will reinforce and teach skills that will equip scouts for future trips and camp-outs. 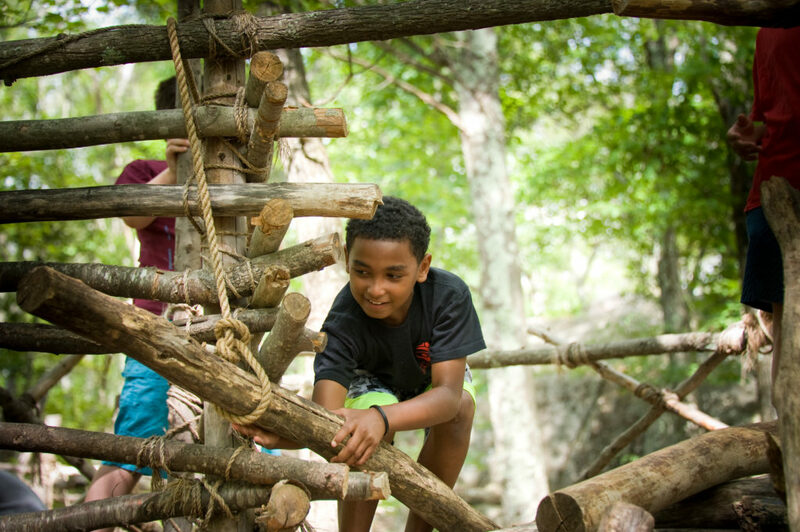 In addition, resident families will participate in activities that take you through all of Base Camp's adventures. 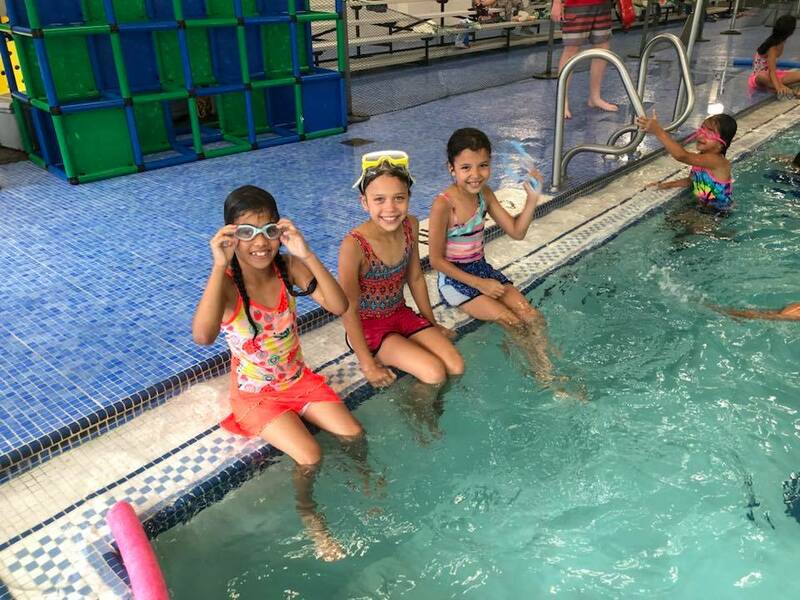 All activities that run on any of our Open Saturdays will be open to campers. 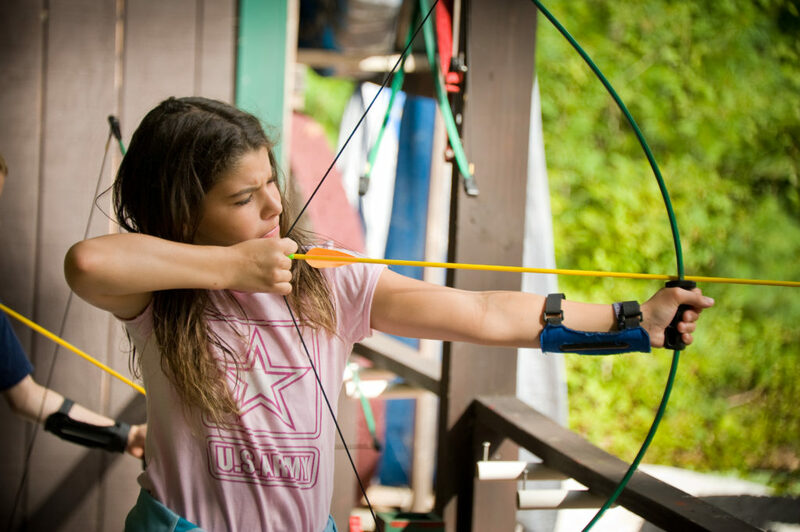 Give archery a try and then head over to the axe yard to learn to chop/split and plain a log. Go swimming, try rock climbing, throw a tomahawk, play some gaga ball, test your skills at outdoor cooking and dig up a dinosaur. 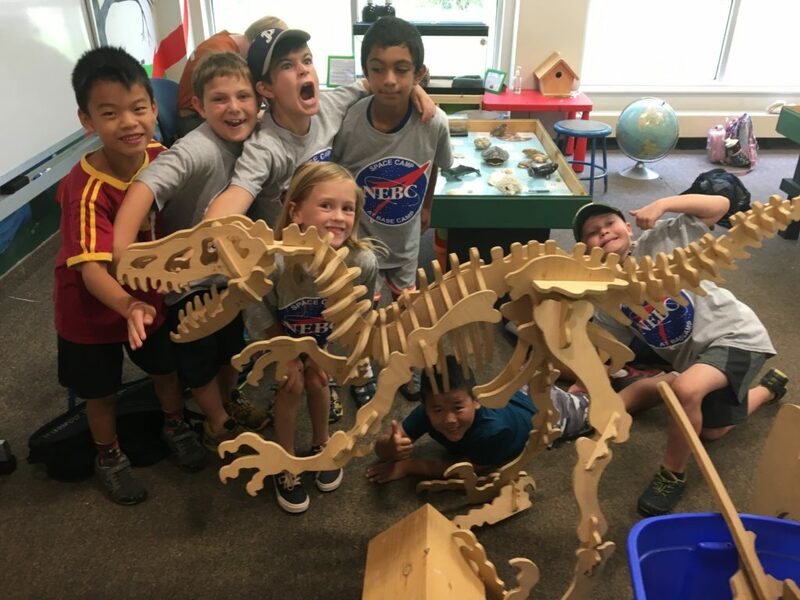 Indoors, there are oversized chess and dino puzzles as well as activities in the Music Room and STEM Room. 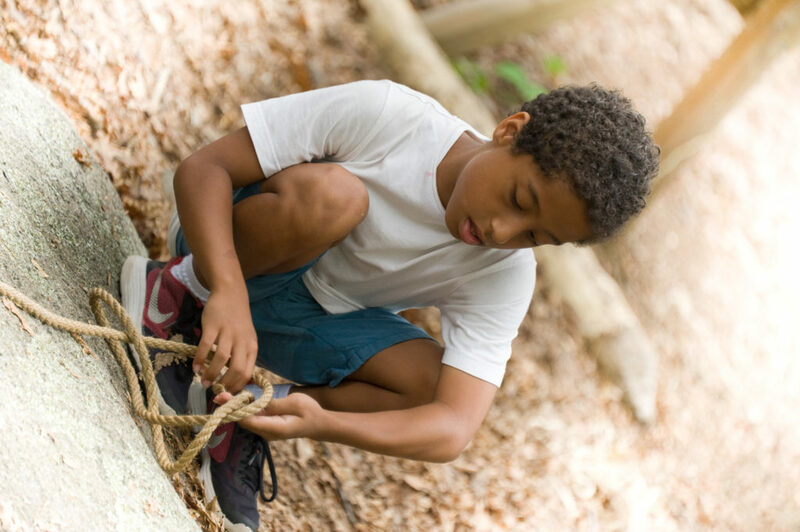 The Campership program seeks to increase the number of Scouts enjoying outdoor experiences at Spirit of Adventure Council camps. This is done by providing financial assistance to our Scouts who wish to attend one of our programs. Please fill out the Campership form to apply for financial assistance. If you have any questions while completing the form, do not hesitate to contact Robyn Mellish. Once completed, please send or hand-deliver a copy (with immunization records attached) to the Council office.